A reminder that the Remembrance Sunday parade will be departing from Ponts Hill on Sunday at 10.20am. The BBC Children In Need Rickshaw Challenge will be passing through Littleport on Day 7, Thursday 17th November 2016. It's thought that this will be around mid-afternoon. Have a look at the map at the link below and you'll be able to see exactly where they're going to be. ECDC are asking all residents to complete a survey on their current waste and recycling service. 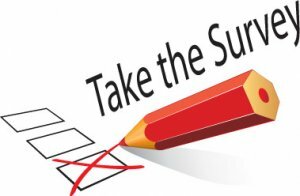 You can access the survey by visiting our Consultations page on our website and clicking the link. All completed entries will be entered into a prize draw with a possibility of winning £100. Food Bank Needs Your Help! 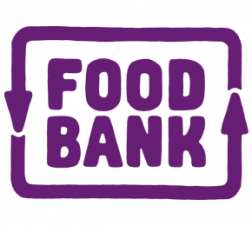 Littleport Food Bank are in need of food donations as the cupboard is looking a bit bare. It would be brilliant if you could perhaps pop an extra bag of pasta/rice, tin of soup, packet tea/coffee or similar into your weekly shop to assist. Donations can be left at St George's Church on Tuesdays and Fridays between 10am and 12noon. The Parish Council have published their first Newsletter where you can find out about the recent activity and future plans of the Council. 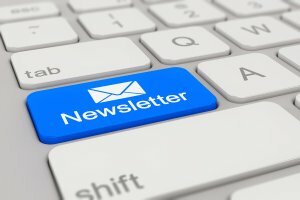 It is hoped to produce a regular newsletter and if you'd like to receive this by email please drop us a line at info@littleportparishcouncil.gov.uk and we will put you onto our distribution list. 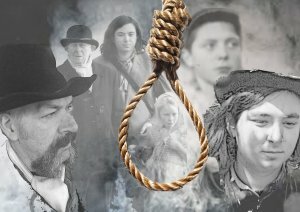 The Rioters' Return - following the success of the events earlier in the year the Field Theatre Group in conjunction with the Littleport Society will be holding a combined exhibition in the Village Hall on 12th and 13th November. Please see attached poster for further information. 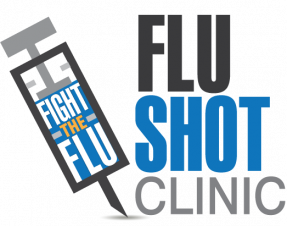 The Clinics will be held from 9am to 11.50am. You will be able to book an appointment or just walk in on the day. 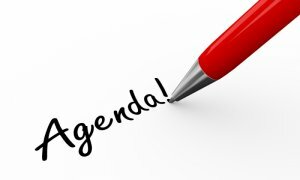 The agendas for the Finance Committee and Full Council Meeting taking place on Monday 17th October 2016 are now published. 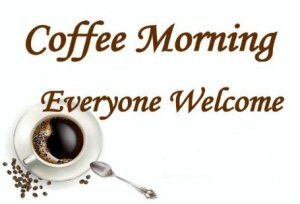 There's going to be a coffee morning tomorrow (Saturday 8th October) at St George's Church from 9.30am to 12noon. All welcome. End Polio Campaign - Volunteers Needed!
! 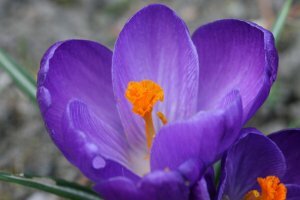 !Volunteers needed on Saturday 8th October to help plant crocus corms!! If you are free on Saturday at 10am please go along to the Leisure Centre armed with a garden fork or a dibber and help Rotary plant 30,000 crocus corms in Littleport to support the End Polio Campaign. Further details of the campaign are in the attached document. HTML5 validated. WCAG compliant. Page generated in 0.1346 seconds.